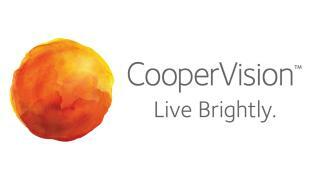 CooperVision's parent company, The Cooper Companies, Inc., started in 1958 as the Martin H. Smith Co. The company name changed to Cooper Laboratories, Inc. in 1967. CooperVision is a soft contact lens manufacturer. The company was founded in 1980, and it is headquartered in Pleasanton, CA. Its products are sold in over 100 countries.